DRI has several customers that are headquartered in the Tampa Bay area with remote offices all over the world. The challenge for these types of companies is trying to find quality IT support for all their remote locations with consistent support. With our follow the sun support model and our global IT support experience, we are able to effectively support these customers. 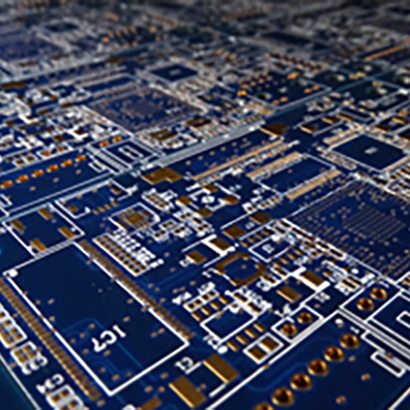 Bare Board Group (BBG) is a high quality, small to large volume PCB solution provider. 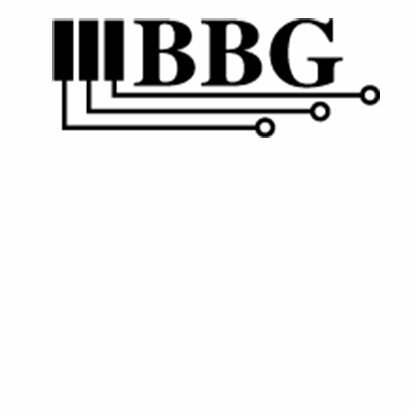 BBG has a corporate headquarters in Largo and remote locations in Canada, China and an Asian headquarters in Taiwan. 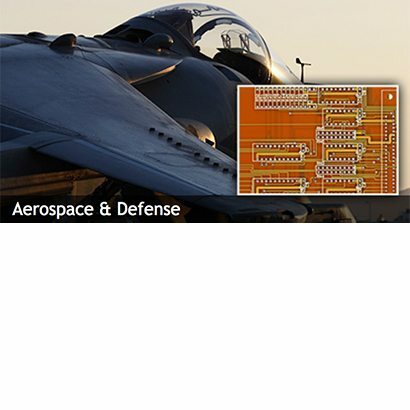 BBG deals with a high volume of global customers including ITAR customers that require robust 24 by 7 uptime. DRI manages all aspects of BBGs IT infrastructure and remote locations and users as well as Exchange and ERP and CRM related applications. We operate an international company with business activities spanning across North America, Europe and Asia. 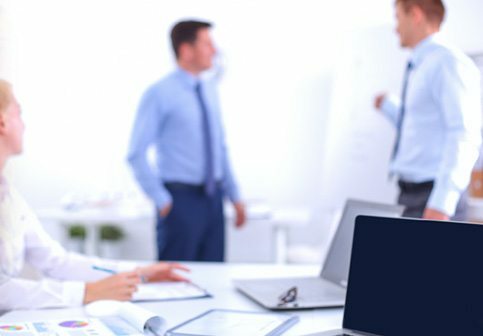 Our offices in North America and Asia require us to have peak performance around the clock in various critical functionalities – especially in IT – where any downtime could potentially translate into significant lost opportunities given the sizable number of business transactions we handle on behalf of our customers each day. We pride ourselves on our ability to meet and exceed our customers’ high expectations, and unequivocally demand the same from all of our service providers. When we met with DRI, we explained our need for 24-hour IT support, and communicated our expectations for maintaining a highly efficient operation throughout the organization with very little downtime, if at all. DRI never hesitated in taking on the challenge, and continues to meet and exceed our high expectation on a daily basis. The entire DRI team has earned a high level of confidence and trust from us, and we are extremely proud to have them as one of our closest long-term partners. 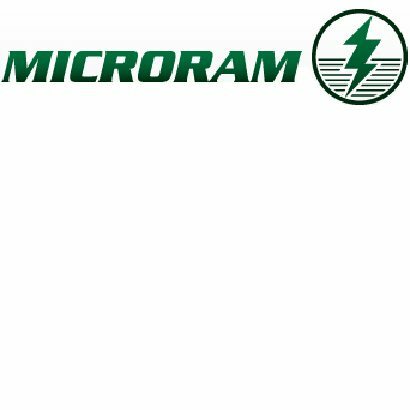 MicroRam is a multiple certified global leader in electronic distribution of computer components. MicroRam provides high quality supply chain solutions with the highest quality. 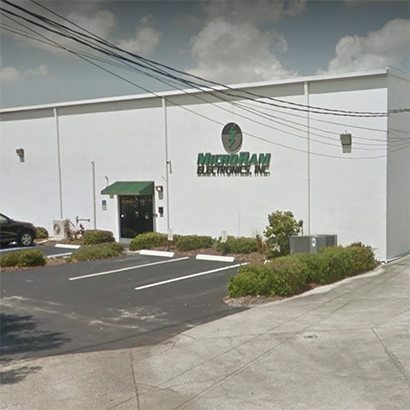 MicroRam has a global footprint with their corporate offices located in Oldsmar Fl and remote offices throughout Mexico, Asia and Europe. DRI supports all systems, servers and users in every location. 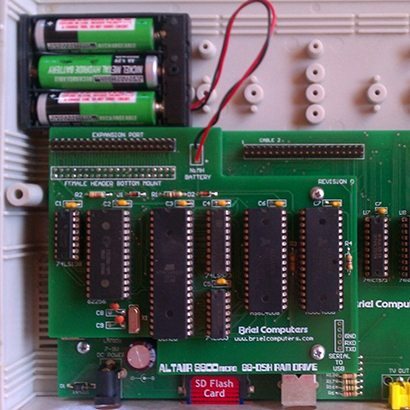 DRI provides robust remote support to keep MicroRam running optimally with a follow the sun support model.